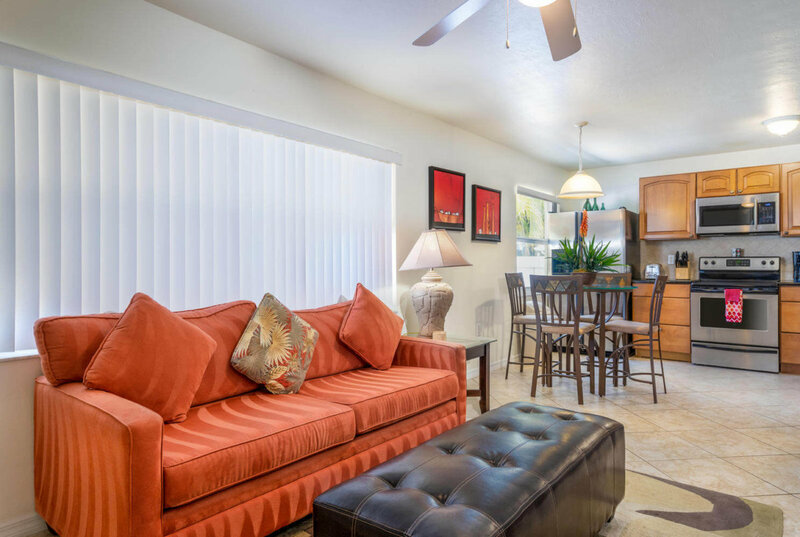 Gulf Breeze Condos provide the perfect escape any time of the year. 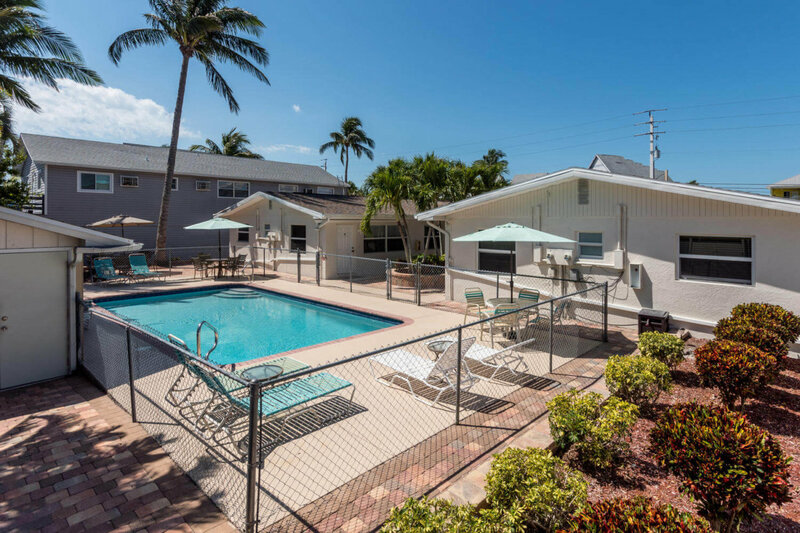 We’re just across the street from the beach; relax by our heated pool, explore seven miles of shoreline, rent a personal watercraft … and more. 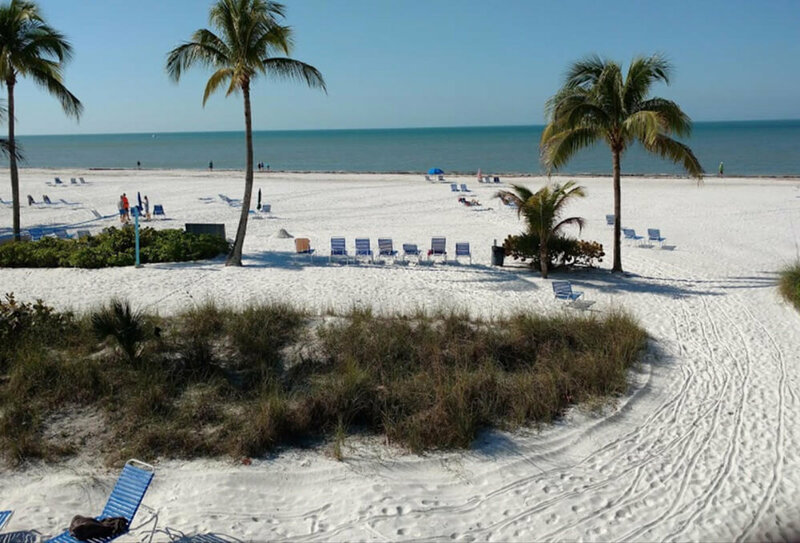 We’re in the middle of Estero Island, conveniently located between the incredible nature of Lover’s Key and the bars, boutiques and restaurants of downtown Fort Myers Beach. 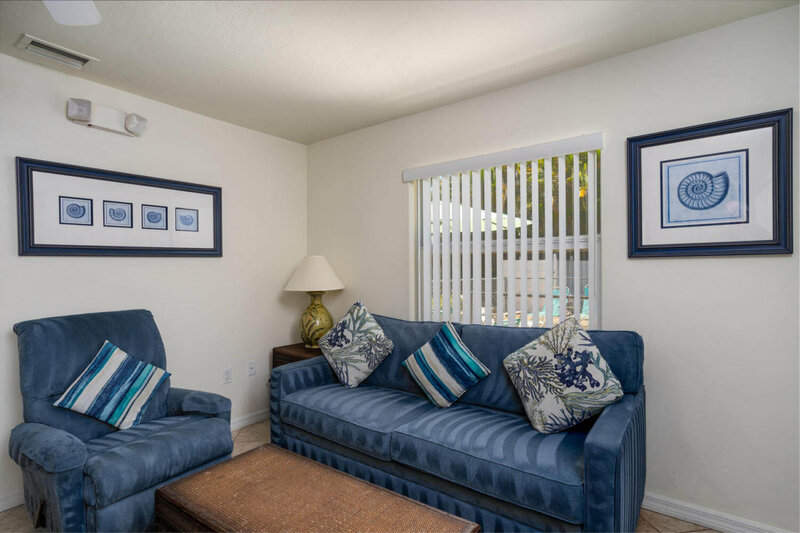 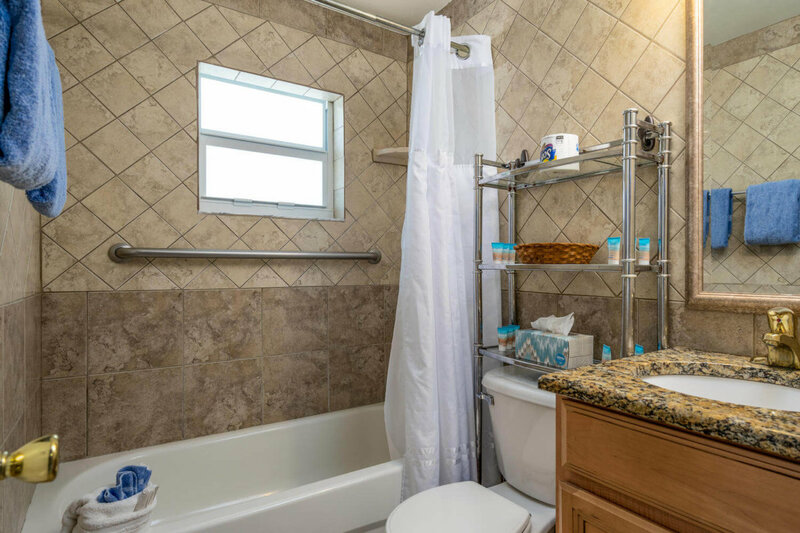 Our fully furnished 1 & 2 bedroom condos offer all the comfort and convenience of home. 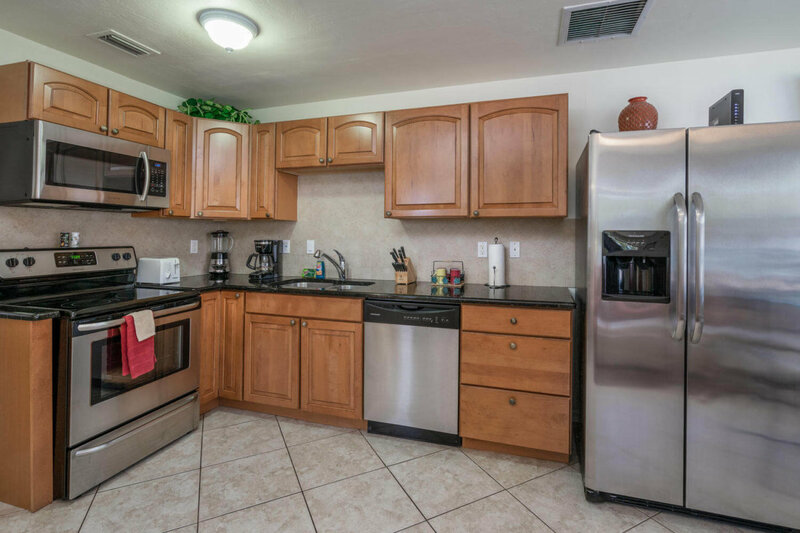 Rent a 1-bedroom for a spontaneous getaway; or rent all four units for your unforgettable vacation with family and friends.